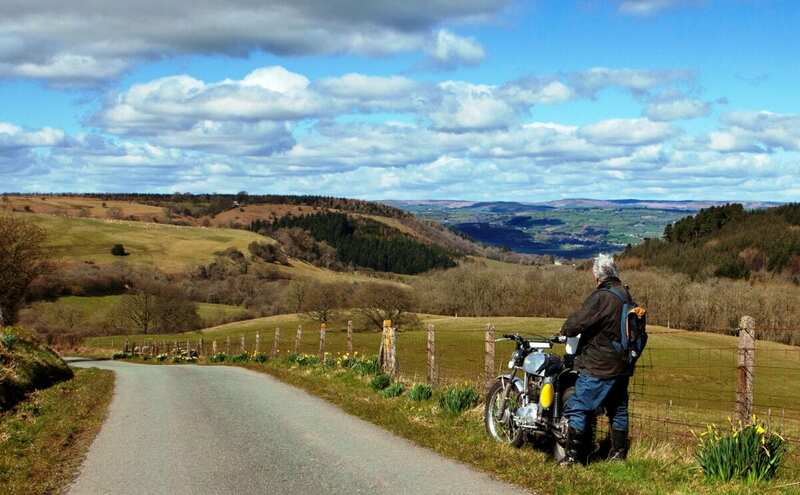 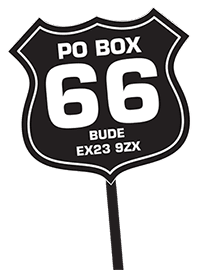 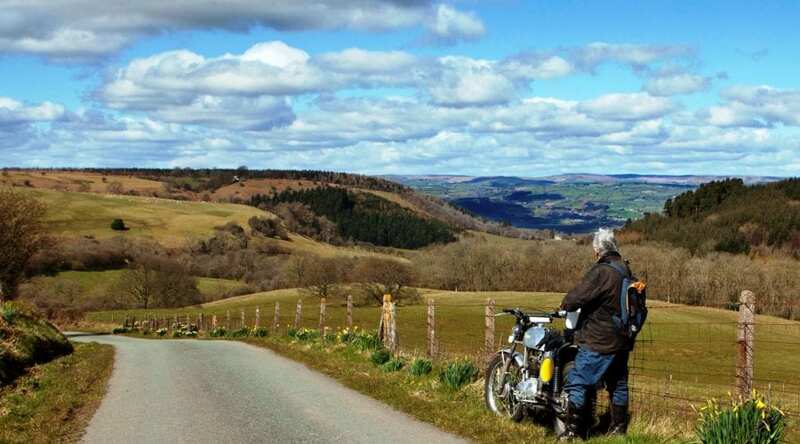 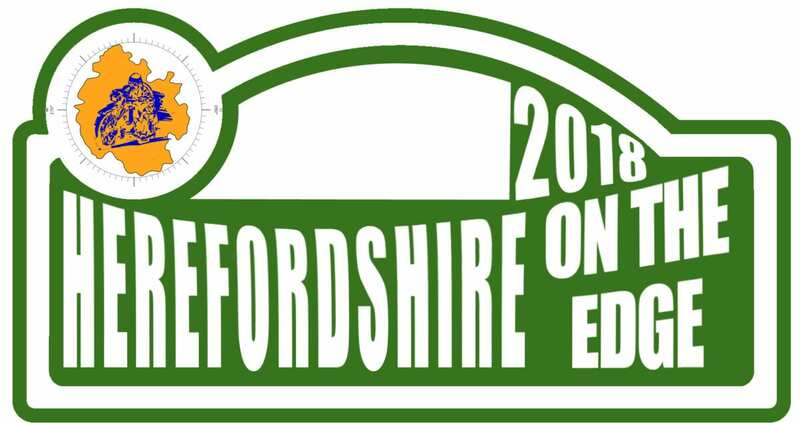 Herefordshire On The Edge is open to motorcycles, mopeds, scooters and three-wheelers which were at least 25 years old on January 1st 2018. 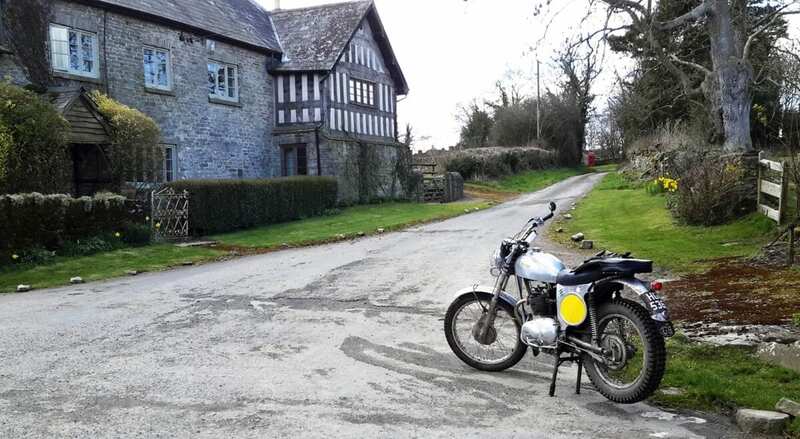 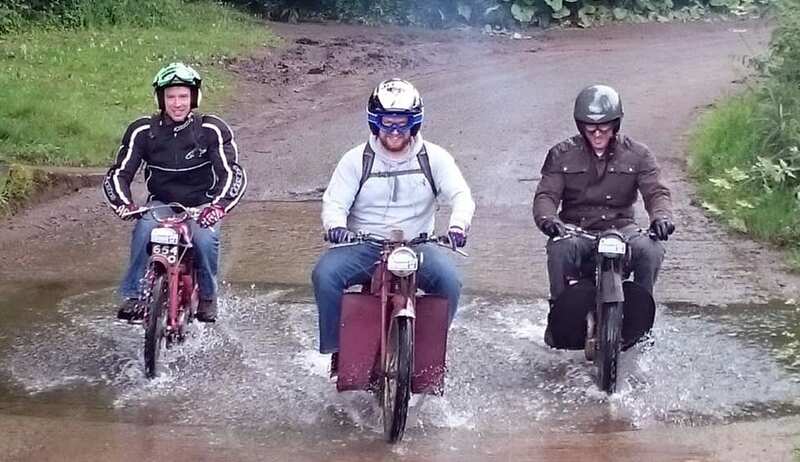 Organised by the Herefordshire section of the Vintage Motor Cycle Club, the rally starts at one of two locations – either the event’s traditional southern start at The Travellers Rest, Ross-on-Wye, HR9 7QJ, or a new northern start at The Lion Hotel, Leintwardine, SY7 0JZ. 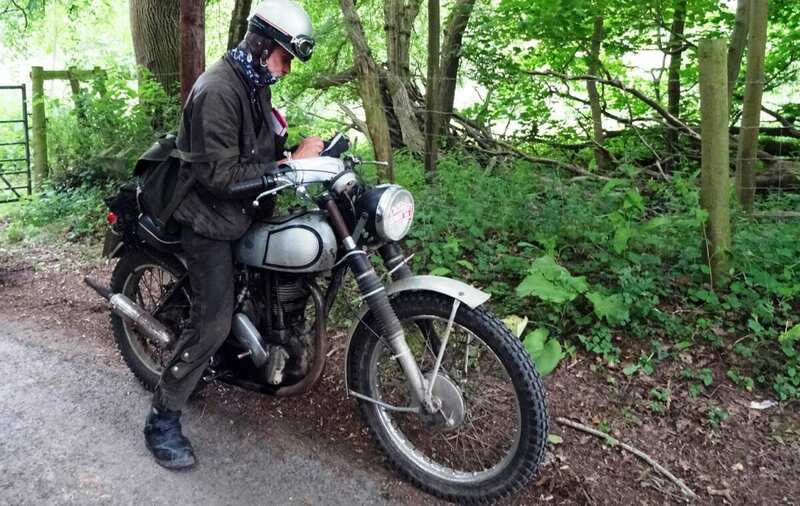 The organisers would like to attract over a hundred entries this time – last year, 68 people entered on 21 different marques which included some rare and beautiful machines. 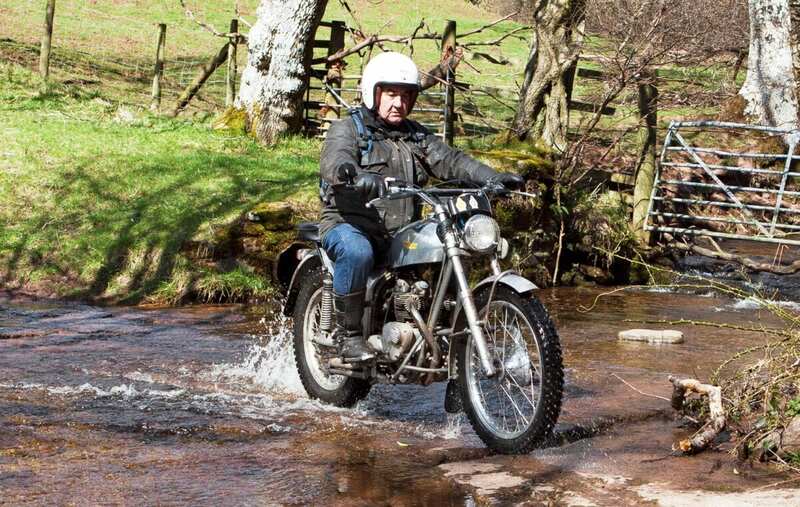 The smallest bike was just 49cc and the oldest, entered by Steve Sumner, was a 1926 BSA.